Welcome to our 5-part blog series featuring some of Peru’s most exclusive, authentic, and unheard-of travel experiences handpicked by our team of Kuoda Travel Designers. 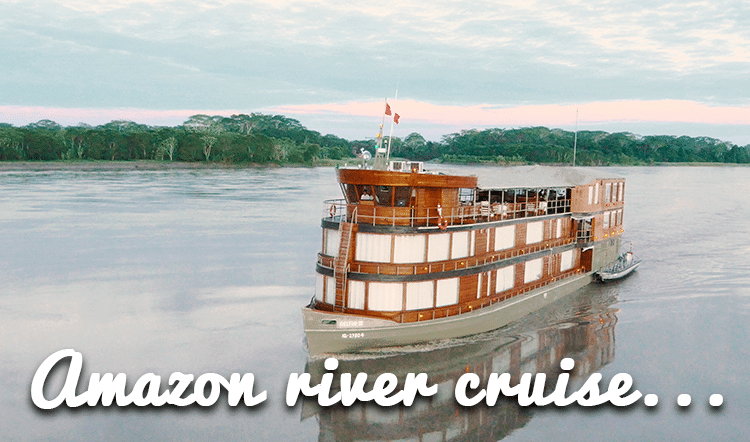 Many of these experiences are exclusive to Kuoda travelers, as we pull on our local connections and intimate knowledge of Peru to create something special and unique for your once-in-a-lifetime vacation in Peru. You can’t go to Peru without sampling the country’s unique flavors and award-winning cuisines. From culinary rituals steeped in history to never-before-seen twists on age-old favorites like beer and chocolate, the food and drink scene in Peru is alive and thriving. Pick one of the following foodie experiences for your vacation in Peru. Experience #1: Sample southern Peru’s up-and-coming craft beer scene on your visit to Cusco and the Sacred Valley. Artisanal beer is on the rise in Peru. Outside of Lima, Cusco and the Sacred Valley are hotspots for some quality craft brews. From the award-winning Cerveceria del Valle outside of Ollantaytambo to craft beer bars in Cusco city, there is plenty for beer connoisseurs to imbibe on during their Cusco and Machu Picchu vacation. Let us know your favorite beer style and we’ll happily point you to where you can find it on tap. How’s that for a custom tour of Peru? Experience #2: Taste Peruvian pisco, sip award-winning Peruvian coffee, and make your own chocolate in an exclusive hands-on three-part workshop in Cusco. Pisco, coffee, and chocolate – has there ever been a better combination? In Cusco, we can set you up for a day of indulgence with local pisco, coffee, and chocolate experts. Visit the Choco Museo for a class in chocolate making and plenty of chocolate tasting. Grab a seat at the bar for a front row view and crash course in pisco and the art of making the perfect pisco sour at Republica del Pisco. Finally, savor the taste of world-renowned Peruvian coffee at the Museo del Café as an expert roaster walks you through the different pours and beans of Peru. This is a must-do when you visit Cusco. 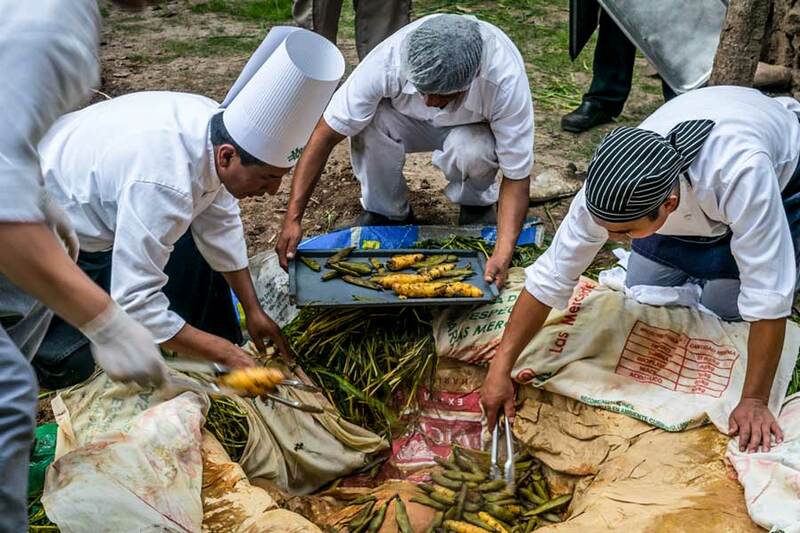 Experience #3: Unearth a true and ancient Peruvian feast: the traditional Pachamanca. 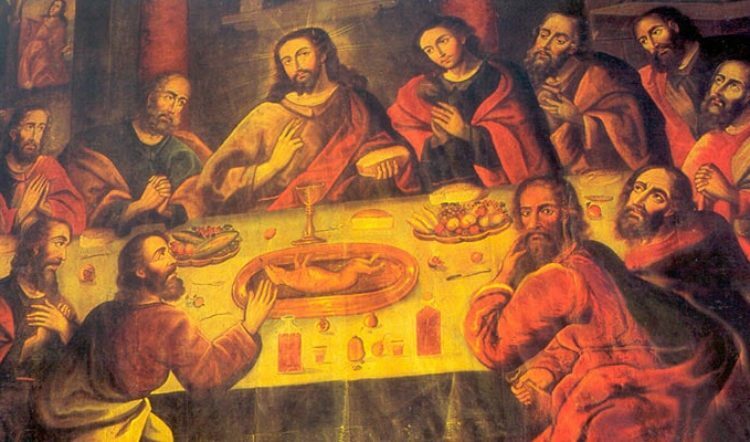 Common in the Peruvian Andes and Southern Peru, the Pachamanca is a ceremonial Peruvian dish of meats, potatoes, vegetables, and spices all cooked underground in an earthen oven of fire-warmed hot stones. After a highly anticipatory two hours of cooking, enjoy a truly authentic Andean dish that has existed since the time of the Incas. Be sure to include this one on your Peruvian vacation itinerary, especially while visiting Cusco and the Sacred Valley. Experience #4: Sample and learn the culinary secrets of Peruvian cuisine in a private cooking lesson. Your private cooking lesson with an expert Peruvian chef begins with a tour of one of Peru’s vibrant markets. Learn about the ingredients that go into Peru’s world-renowned cuisine and learn to cook some of Peru’s most traditional recipes. For an even more food-centric tour of Peru, check out our gastronomic itinerary packages or use them as inspiration for some other foodie experiences you can have on your Peruvian vacation. There is a reason Peru has been named the world’s top culinary destination time and again. Don’t miss the chance to discover why for yourself. 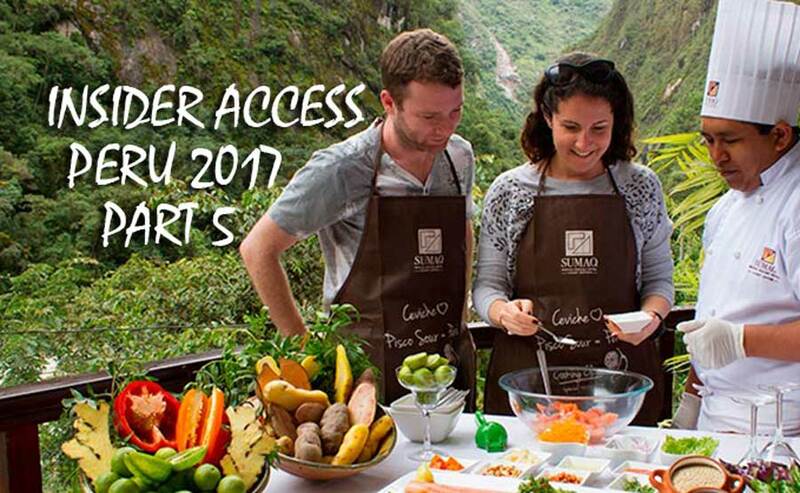 Experience #5: Sit down for an authentic, home-cooked meal with a local family from the Sacred Valley of the Incas. Don’t let the language barrier stop you from experiencing something as transforming as a shared meal with a local Andean family right inside their humble home. Our Quechua-speaking guides will be your go-between as you delve into a hot meal and an unforgettable cultural exchange. 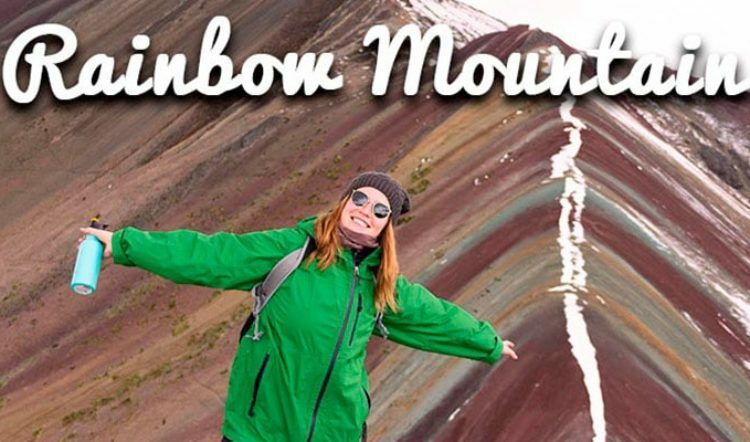 It’s experiences like this one that make international travel so valuable. 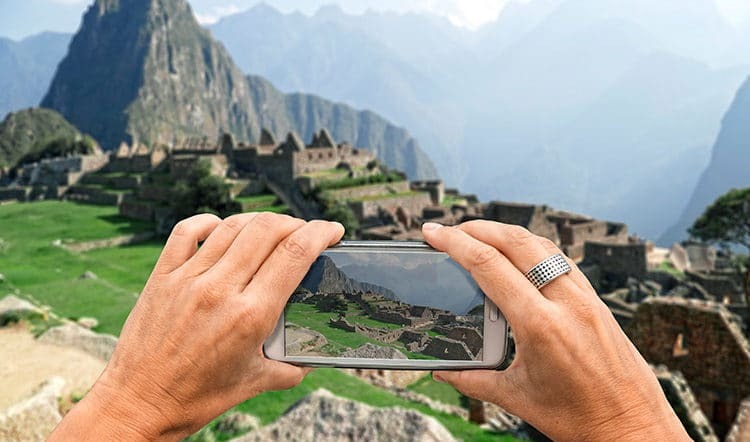 Seize this opportunity to connect with the locals during your vacation in Peru. What will it be? Earthen cooked meal just as the Incas preferred, or a stop at an innovative Peruvian brewery to sample local beers? The possibilities are far-reaching when it comes to food and drink experiences in Peru. Incorporate one of these experiences into your Peru vacation itinerary. Contact a Kuoda Travel Designer today to get started.